We sell a large selection of wooden headboards including a variety of finishes. Popular wooden headboards include pine headboards, oak headboards, rattan headboards, beech, walnut and high gloss to name a few. Our metal headboards are also available in a variety of contemporary and traditional styles and include finishes such as brass headboards, nickel metal headboards, chrome headboards in a selection of colour finishes including black, silver & white. Looking for an upholstered headboard? Our upholstered headboards are available in hundreds of fabrics, materials and colours including faux suede & faux leather, genuine leather upholstered fabric, chenille headboards, velour, linen and much, much more. Many of our headboards are bespoke and exclusive. Styles include contemporary headboards designed to make an impact in any bedroom. Do you have some left over fabric from your bedroom furniture or curtains and want a headboard to match, well we offer a bespoke solution, just send us your fabric and we'll do the rest, please call us for for further details. Beat the Credit Crunch with our current clearance headboards for bed headboards that are discounted and ready to be despatched anywhere in the UK immediately! Dont have a bed with holes for a headboard with struts, then why not view our wall mounted headboards for a large selection of stylish bed headboards which can be fitted directly on to your wall. Alternatively, our floor standing headboards for beds are designed to stand behind your bed whilst being secured by your bed bolts. The Regent upholstered headboard is available in a wide selection fabrics including Velvet, Chenille.. The Ruby upholstered headboard is available in a wide selection fabrics including Velvet, Chenille, .. 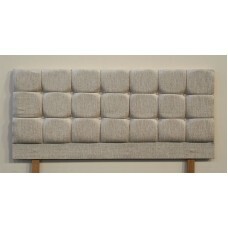 The Katie upholstered headboard is available in a wide selection fabrics including Velvet, Chenille,.. The Charlie upholstered headboard is available in a wide selection fabrics including Velvet, Chenill.. 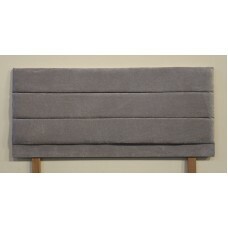 The Oxford upholstered headboard is available in a wide selection fabrics including Velvet, Chenille.. The Victoria upholstered headboard is available in a wide selection fabrics including Velvet, Chenil.. 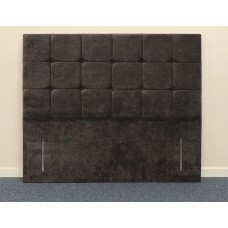 The Cube upholstered headboard is available in a wide selection fabrics including Velvet, Chenille, .. The Madrid upholstered headboard is available in a wide selection fabrics including Velvet, Chenille.. The Almeria upholstered headboard is available in a wide selection fabrics including Velvet, Chenill.. 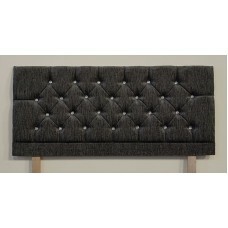 The Lewis upholstered headboard is available in a wide selection fabrics including Velvet, Chenille,.. 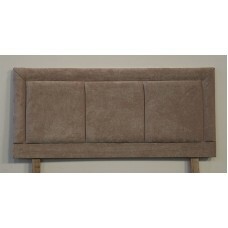 The Siara upholstered headboard is available in a wide selection fabrics including Velvet, Chenille,.. 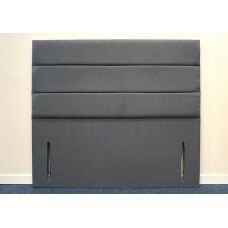 The Victoria floor standing upholstered headboard is available in a wide selection fabrics incl.. The Katie floor standing upholstered headboard is available in a wide selection fabrics including Ve.. The Cube floor standing upholstered headboard is available in a wide selection fabrics including Vel.. 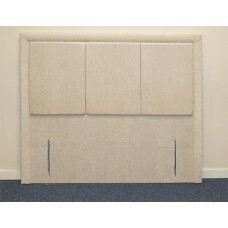 The Highgate floor standing upholstered headboard is available in a wide selection fabrics incl.. The Victoria Monte Carlo floor standing upholstered headboard is available in a wide selection ..